The stock comes with a coarse-pored foam crown in the glass, a brew naturally cloudy beauty. It smells grainy, malty and slightly sweet. A dream taste, light sour notes are caught up by malty sweetness and a pleasant hop bitterness in the finish. 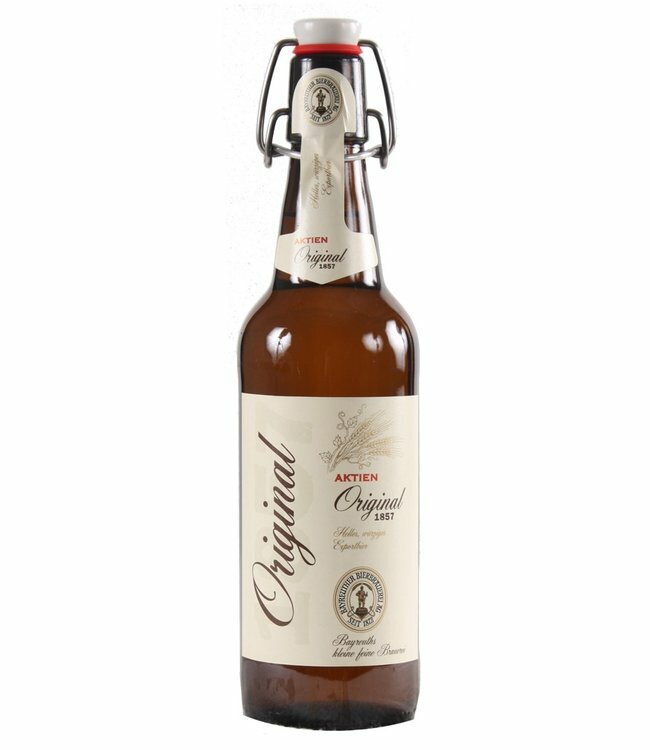 The Zwick'l campaign of the Bayreuther Bierbrauerei AG: A natural, yeasty and unfiltered beer speciality. In former times this drinkable beer was reserved only for the master brewer, who tapped the barrel and tasted the first sip. The barrel was then closed again with a wooden pinch, from which the name comes.